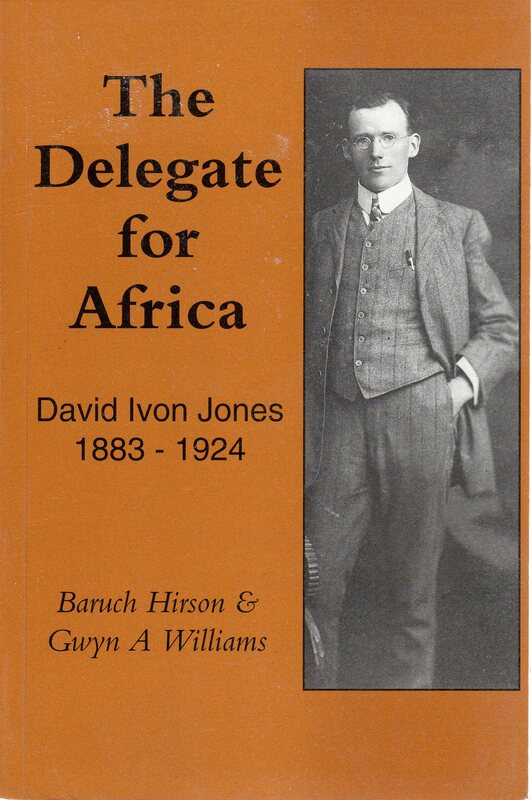 On 23 April 1994, shortly before the first free elections in South Africa, a plaque commemorating the life of David Ivon Jones was unveiled at the Unitarian Chapel in Aberystwyth. In this act of homage tribute was paid to a man, now almost forgotten, who emerged from the seminal Welsh dissenting tradition, played a key role in forming the left tendency in South Afica that culminated in the formation of the Communist Party; greeted the Russian Revolution – by any account one of the key events of this century – and was central to the first organisation of a national black trade union movement. Using previously unpublished correspondence and archival material, Professor Gwyn Williams and Dr Hirson have collaborated to produce the first full length biography of this seminal figure. In doing so, they have provided a fascinating picture of north Wales and of life in the Dominions in the early years of the century. The story also tells of the turbulent and violent struggles of white labour in South Africa in the years after the first World War, throwing new and controversial light on the orgins of apartheid. It details the reaction of white labour leaders to the issue of the relations between black and white, showing both their strengths and weaknesses. Finally, it tells of how one young man reacted to the heady optimism of the early years of the 1917 revolution and of how his premature death has relegated this important figure to an undeserved neglect - which has now been put to rights.